Just a reminder: I want to hear from you! The first annual reader survey is up right now and it only takes a few minutes to fill out…thank you so much in advance! (View from the roof top of our hotel…the Hotel Ambassador à l’Opéra. More rooftop fun as we were trying to get a group shot! 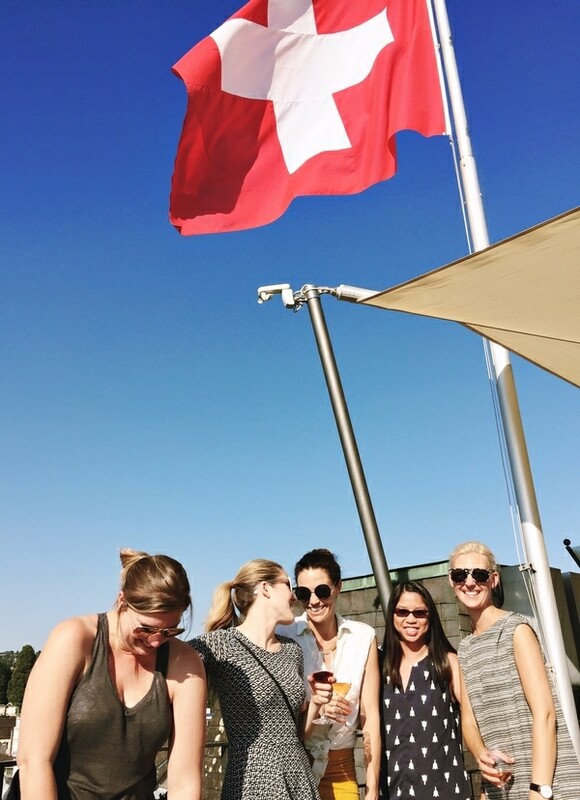 And then we realized we should get a photo with the Swiss flag! We walked all over…I have mentioned before that I love walkable towns. I have a fitbit and love tracking the number of steps but I also have found that I feel so much better when I walk at least a few miles a day…so when I’m traveling and I get to walk at least a few miles, I feel so good. 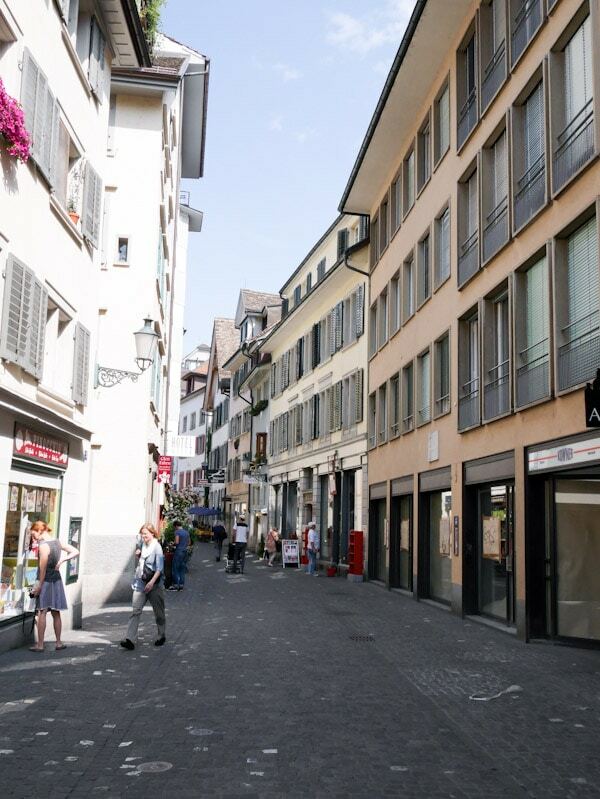 One day in Zurich, we walked almost 7 miles…it was awesome! I love this office supply and paper store. So cute! And I even went clothes shopping! 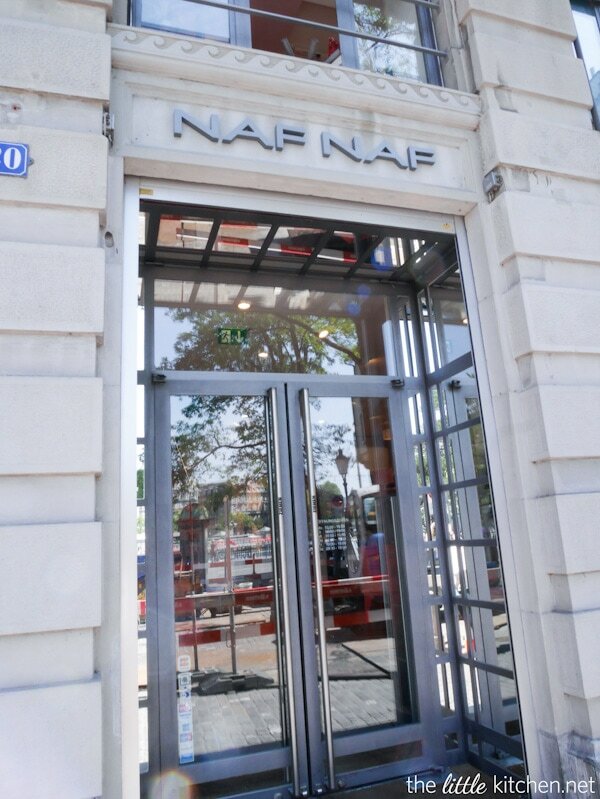 They had the cutest clothes and I bought a top from Naf Naf. 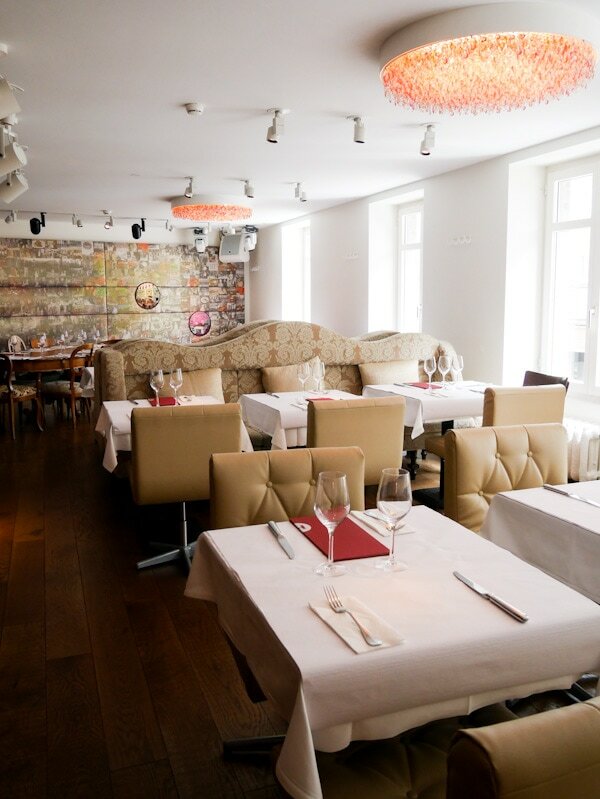 We had lunch at this restaurant that was beyond gorgeous…Restaurant Razzia. The weather was a little warm so this light pizza was perfect! Loved it! We also visited and noshed at Hiltl…the world’s oldest vegetarian restaurant and they also have a vegetarian butcher shop! 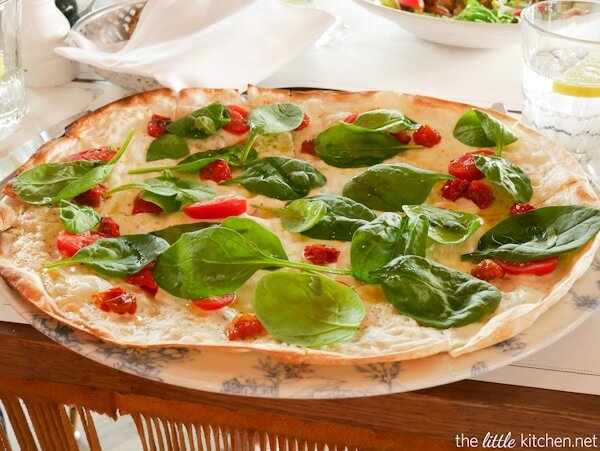 If you’re a vegetarian…you would love this place! 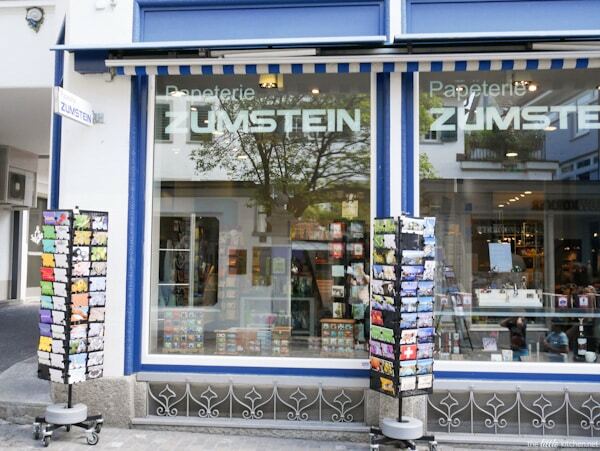 Even if you’re not a vegetarian…you would still enjoy this place! 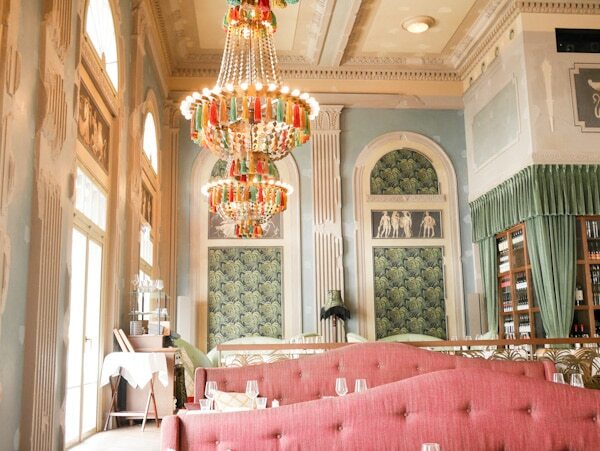 And this restaurant was gorgeous as well! 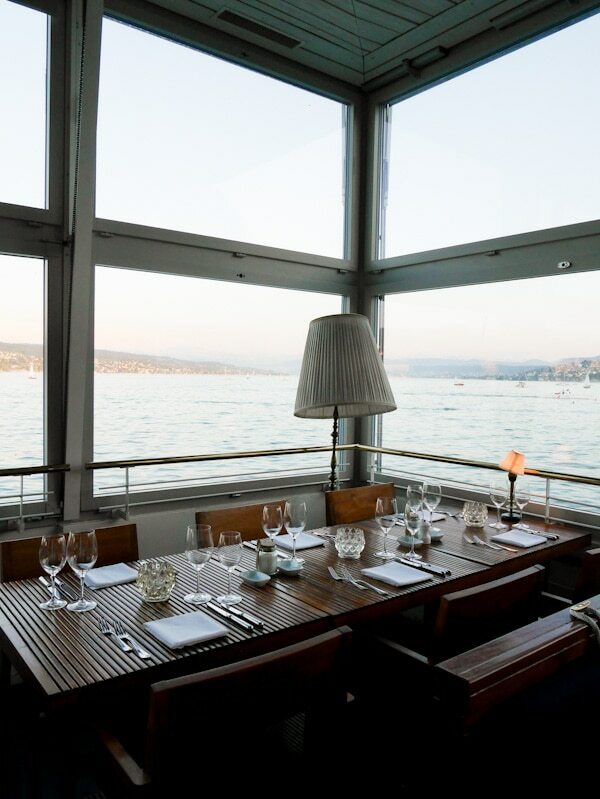 Loved our view at Quai 61…our view of Lake Zurich! Loved the desserts and appetizers at Quai 61. Another view of that lake! 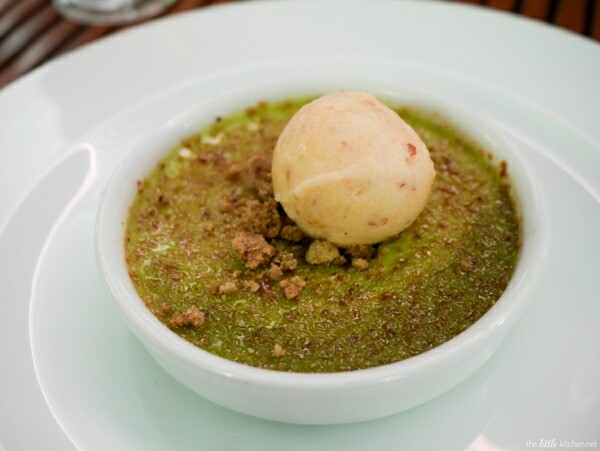 And dare I say, I think about this pistachio creme brulee all the time! The lake views were awesome! Be sure to check out the recipes I have posted so far inspired by my trip! Cucumber Gin & Tonics! 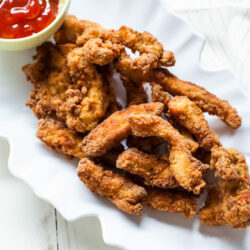 and Garlic & Thyme Fried Chicken Fingers! 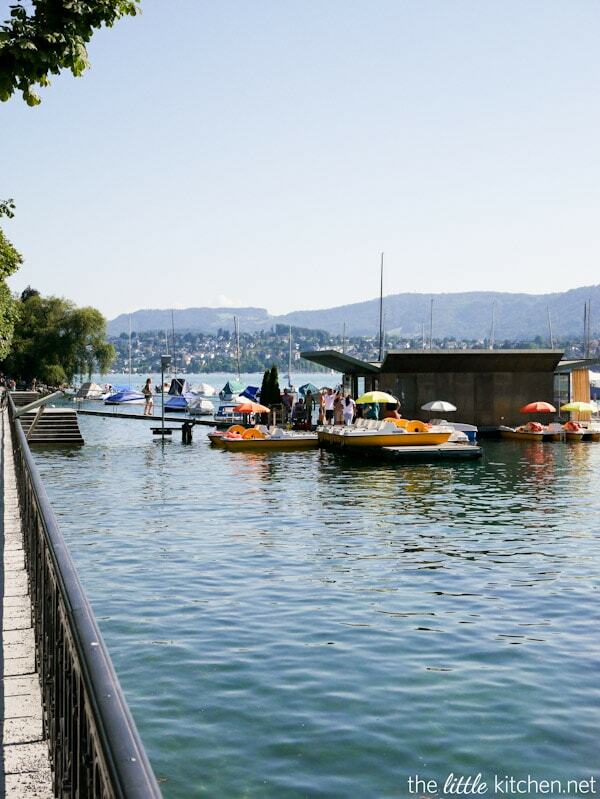 Disclosure: This post and my trip to Zurich is sponsored by Visit Zurich. All opinions are my own and I always only share with you what I love. Great photos!! 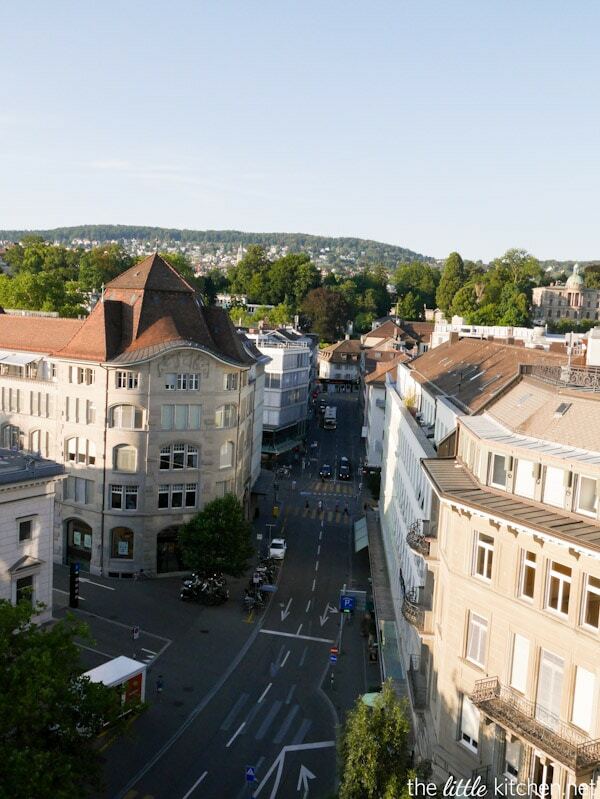 Zurich is definitely on my list for Europe! I can’t wait to take photos of the city and EAT the food!! I went to Switzerland right after college on a European tour. Because it was a tour our time there was limited. I think an exclusive trip to Switzerland is due! 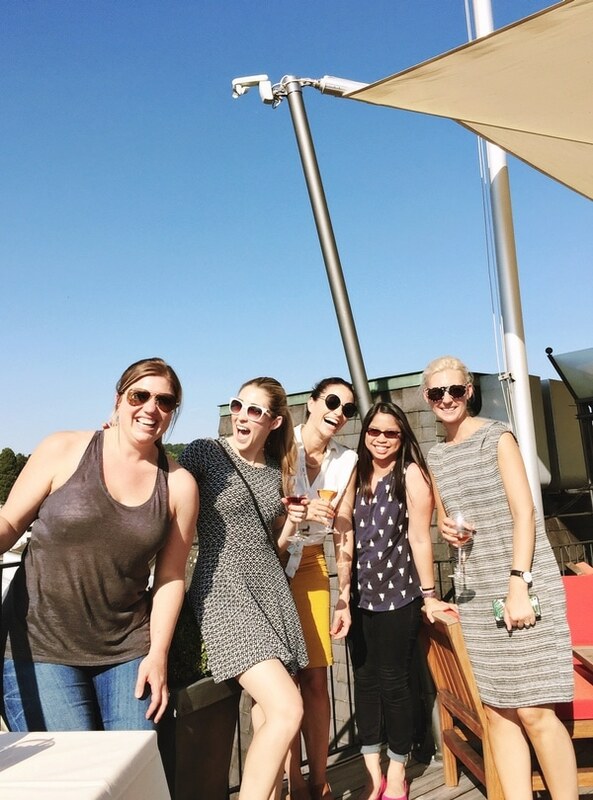 I absolutely loved following along your trip Julie! I visited Switzerland for just a couple days in 2001 during a long tour through Europe and I can’t wait to go back. It’s truly the most beautiful country! 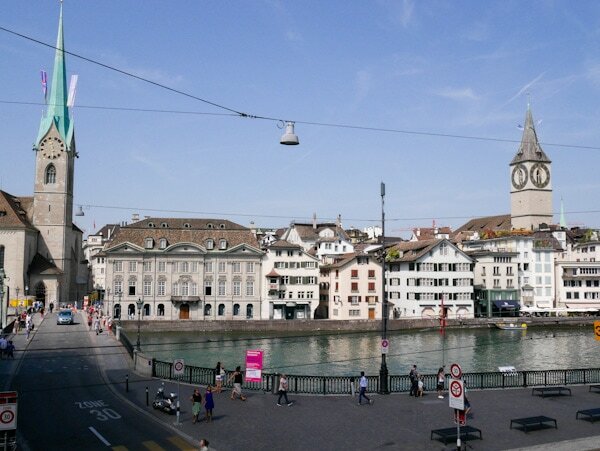 I was JUST in Geneva, and have been to Zurich in the past. I adore Switzerland! Looks like you were lucky with the weather and had a lovely time! Pistachio brulee? YUM! 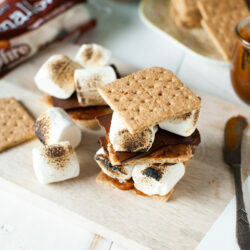 I love that you started this post with chocolate, the best part! 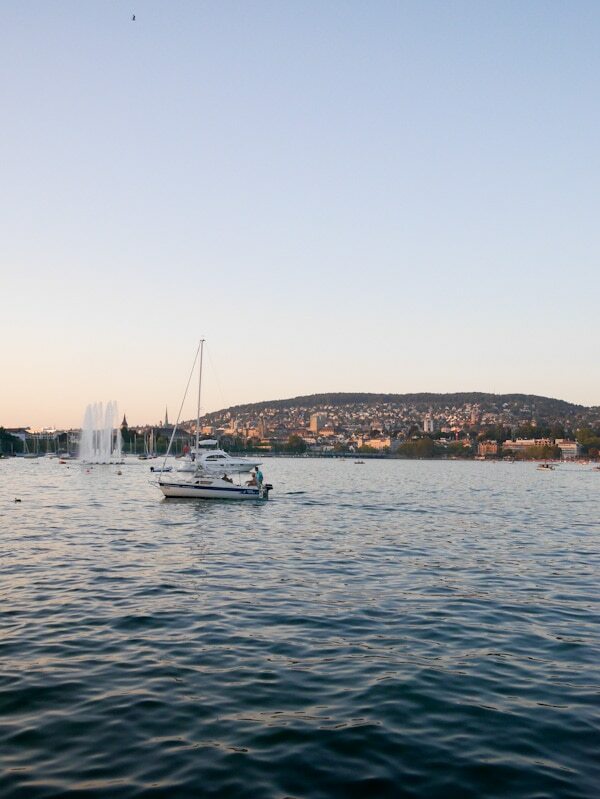 Zurich has been on my must-visit list for quite some time and it looks like your trip was so much fun. The views are incredible! Looks beautiful! I’ve actually never thought of it as a business traveler’s destination, but then again… I didn’t know much about Zurich. Looks like they have good food and CHOCOLATE! It’s on my list of places to visit! Wow. 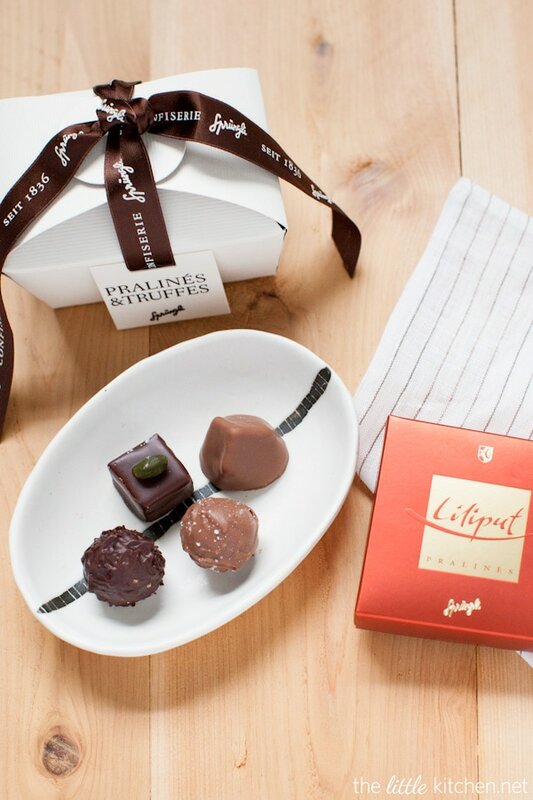 Never been to Zurich and now I’m more convinced that as a chocoholic that I need to go! 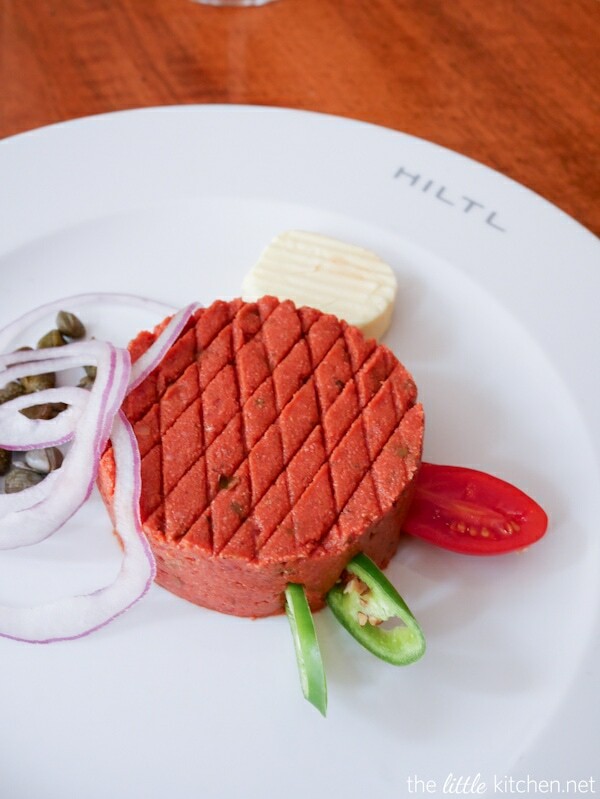 That meatless tartare is also quite intriguing. Though your fab pics make everything look mouth watering! Such a fun trip! I’ve been to Switzerland several times but somehow always managed to escape Zurich. I’ll need to add that to my itinerary next time! Gorgeous photos! 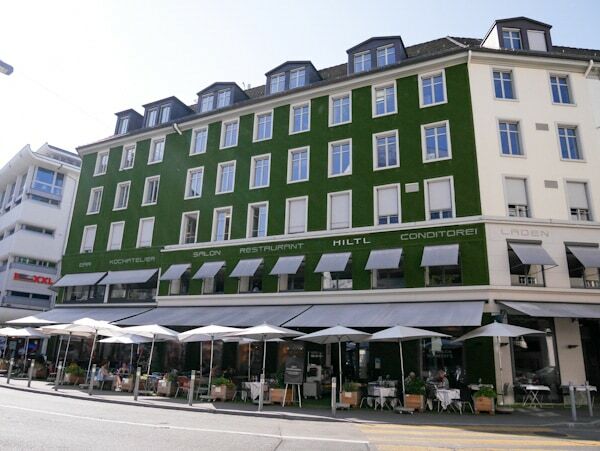 I had no idea the world’s oldest vegetarian restaurant was in Zurich – I had to laugh at that vegetarian beef tartar 🙂 I want to head dive into all those chocolate truffles and that pistachio creme brulee – oh my gosh! What an absolutely amazing experience – looks like so much fun. And can I just say I’m in love with that chandelier (is that in the restaurant!? )…and the pistachio creme brulee. Zurich is on my “one day” list for sure. I love Zurich! People think that there’s not much to do there, but I disagree. It’s really fab at Christmastime too when all the Christmas markets are going on. And the fondue! 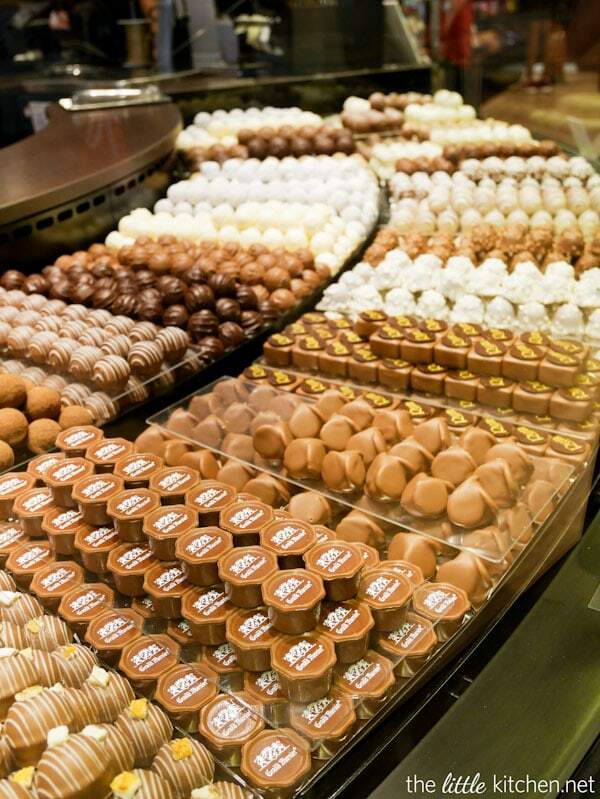 How can you go wrong with fondue? The best fondue restaurant I’ve ever had is in Zurich. So glad you had a great time! My daughter and I were in Switzerland about ten years ago and had a wonderful time! It’s gorgeous there! Thanks for the fabulous pics, stories and recipes!